Christian Tattoos – As Western culture “progresses”, tattoos are becoming more and more common, even finding their way into mainstream Christian culture. 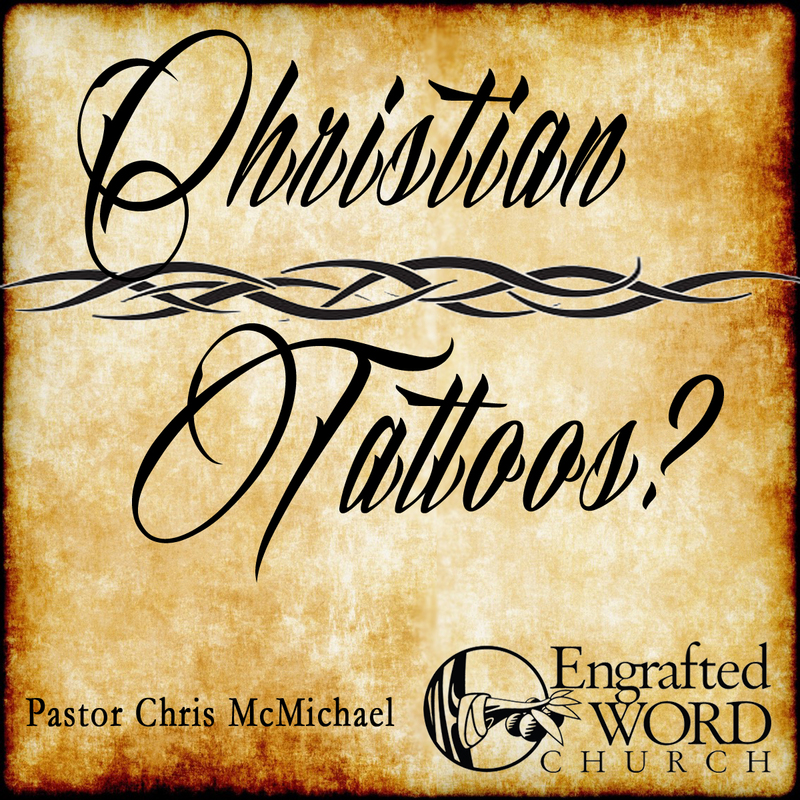 But has God changed His view of tattoos and other forms of body modification? These two lessons provide a brief history of body modification art, a look at the famous Leviticus 19 verse against tattoos, and what the New Testament says about the believer’s body. Lesson titles are: History and Old Testament Commands and Do You Have the Right?